Azaleas /əˈzeɪliə/ are flowering shrubs in the genus Rhododendron, particularly the former sections Tsutsuji (evergreen) and Pentanthera (deciduous). 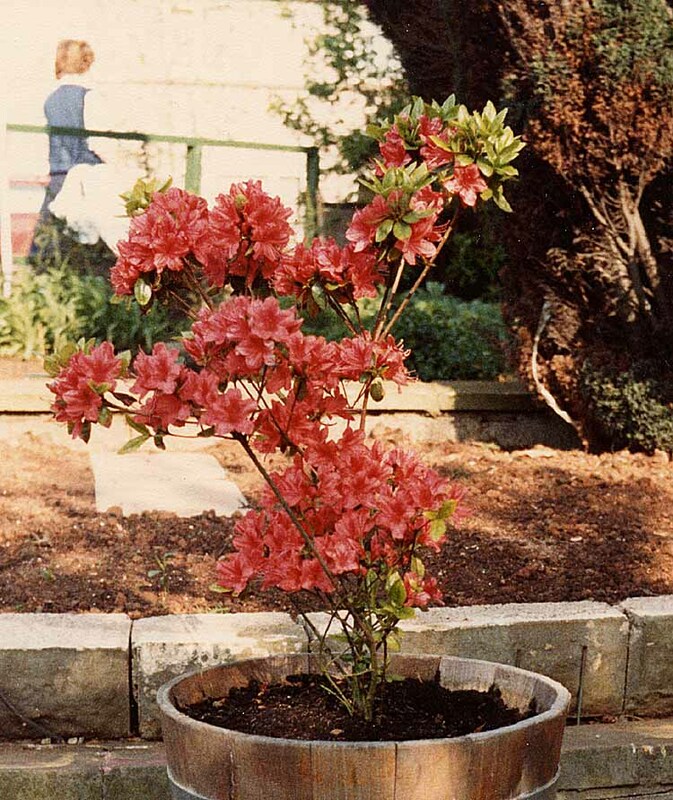 Azaleas bloom in spring, their flowers often lasting several weeks. Shade tolerant, they prefer living near or under trees. They are part of the family Ericaceae.